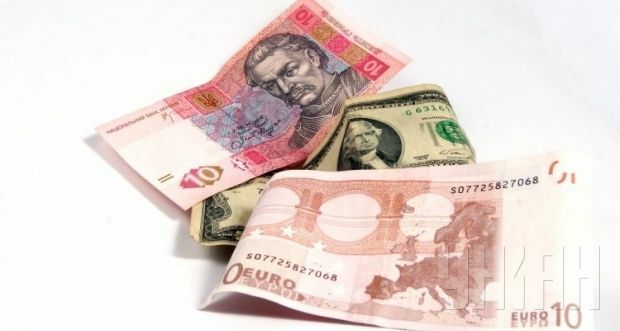 Hryvnia quotations against the dollar on the interbank currency market as of 1318 on Wednesday had slid to UAH 15.70/16.00 to the dollar, compared to UAH 15.65/15.98 at Tuesday’s close of trade, according to online financial Web site UkrDealing. Against the euro, the hryvnia on Wednesday dropped to UAH 19.43/19.80. Quotations of the hryvnia against the Russian ruble were UAH 0.28/0.29. As UNIAN reported earlier, the National Bank of Ukraine dropped the exchange rate of the Ukrainian national currency the hryvnia by five kopiykas against the dollar on Tuesday. 10 Russian rubles – UAH 2.9222 (as of 1400 on December 8 it was UAH 2.9234).